9am: Arriving to a beautiful view of Waikki Beach. It's a beautiful April day on the island, and we are preparing to visit Lana Jewelry in stores all over Honolulu. 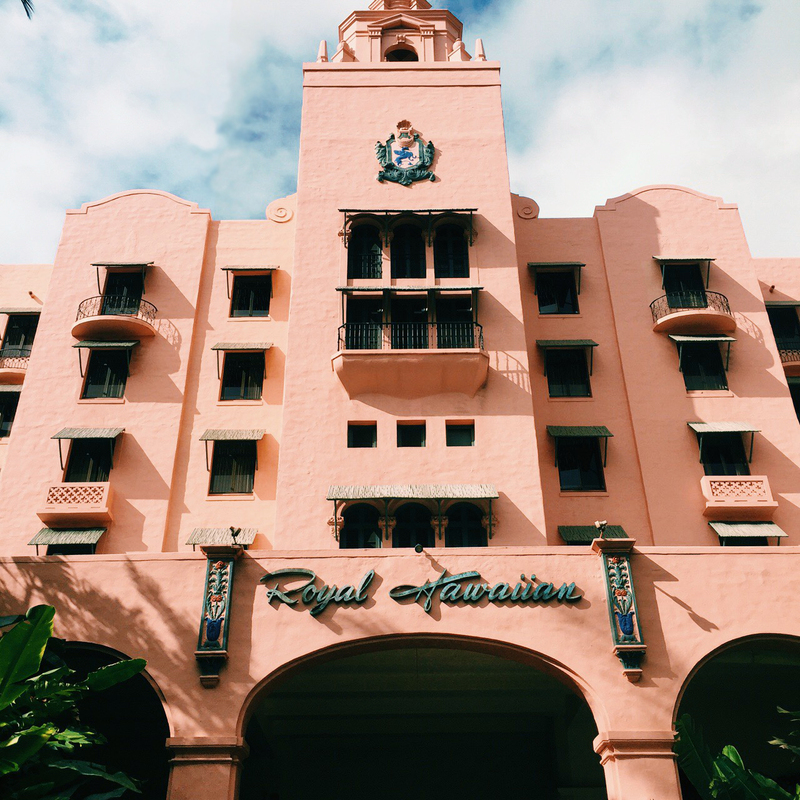 Home base is the beautiful Royal Hawaiian Hotel, nicknamed "The Pink Palace of the Pacific," one of the first luxury hotels established in Waikiki Beach. Hawaii is accessorized with beautiful beaches, refreshing weather, and gorgeous palm trees. All these beautiful and tropical sights seem perfect paired with the classic and effortless Lana Jewelry vibes. Can we stay here forever? 10am: checking in at The Royal Hawaiian Hotel. 11am: Exploring the area before heading off to a day filled with store visits. 12pm: Visiting Lana Jewelry at Koi Honolulu in the Royal Hawaiian Center. 1pm: Meeting with Neiman Marcus at the Ala Moana Center. 5pm: A full day of store visits comes to an end. Time to do it all again tomorrow.